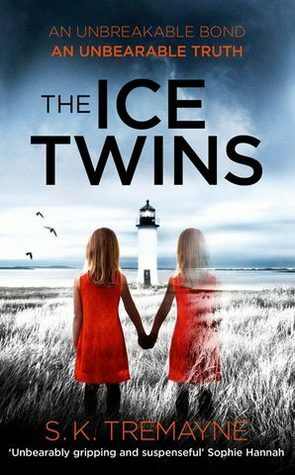 Just finished reading The Ice Twins by S K Tremayne which was a highly enjoyable psychological thriller. ‘A year after one of their identical twin daughters, Lydia, dies in an accident, Angus and Sarah Moorcraft move to the tiny Scottish island Angus inherited from his grandmother, hoping to put together the pieces of their shattered lives. This was a very gripping read, in fact I virtually finished it in two days. It really did take a hold. I mean, first you have this whole idea, so often explored, about twins and particularly identical twins such as Lydia and Kirstie who basically can’t be told apart. It seems we’re fascinated by twins! Imagine though, it would be easy to mistake the identity wouldn’t it? And how traumatic for you as parents to do such a thing and for your child also knowing that you truly don’t know which one is which!! Imagine not really feeling like you have your own identity! Even worse – what if you don’t know if the twin concerned isn’t actually being honest. Worse, what if the twin still seems to be speaking to her dead sister! Lots of different avenues to explore! 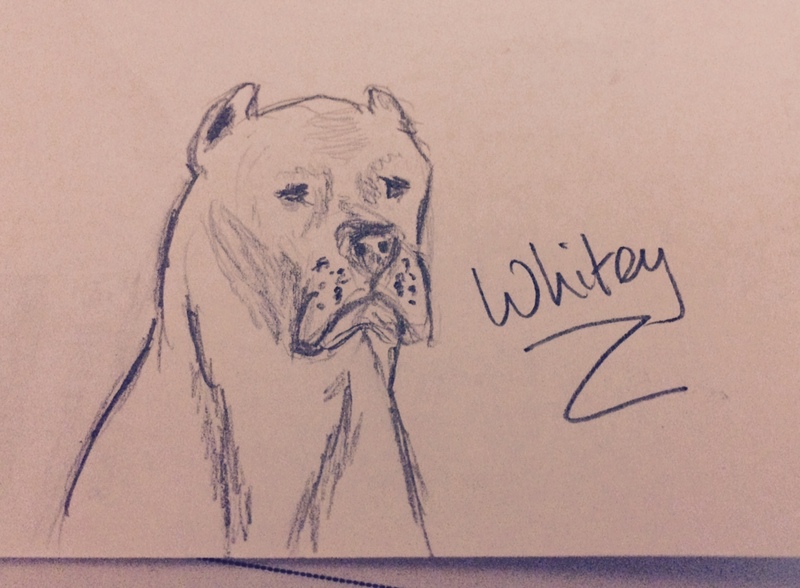 We start off the story with a fairly broken family. Okay, yes, obviously!! One of the children has died in a tragic accident and overnight this unit of 4 has gone from being the perfect family, loving couple, beautiful daughters and fiesty dog, the envy of all who they meet, to this broken down, fragmented, barely speaking to each other and really not totally trusting each other unit who find that they need to escape their lives and more importantly the memories that haunt them. Of course, what do they do. They up and move sticks to a tiny island, i.e. they’re the only inhabitants and the only means of crossing to the mainland is either a boat or dingy or across a spit of land at low tide. Yes, queue the creepy cottage with the noisy floorboards, the rats, the cold and dark rooms, the cloudy atmospheric horizon not to mention one intense storm! That may all sound a little ‘been here, seen it, read it and had the free gift’ and to a certain extent it is – it’s stereotypical in that respect – twins who occasionally smile slyly, gloomy corners and reflections in the mirrors and windows, ghost like silhouettes and apparitions! But, it’s still a gripping yarn and that’s for sure. The reason being that Tremayne is very good at ratcheting the tension. She spins this story out in all directions until frankly you don’t know which twin is which, which lived and which died, and whether one of the parents is bad or not. You’re turning all the corners she leads you to desperately following a trail of breadcrumbs, trying to squeeze your brain until it gives up answers. And, slowly but surely, you come to understand, that something is Rotten in Denmark. Maybe this wasn’t such a perfect family after all, even before the accident. Plus, she manages to take these characters – the mum and the dad – and twist them around. Sarah isn’t perfect and she readily admits this and yet her husband Angus seems so angry – sometimes he has the most venomous thoughts – yes, and that’s the other thing, the majority of the story is related by Sarah but occasionally we get a glimpse into Angus’s mind and it really is a thing of immense and puzzling anger! In terms of criticisms – well, the only thing that I could mention would be the ending. It felt a little too sudden. The rest of the book is very well paced and gives you plenty of chance to work yourself up but it felt at the end like the final reveal was very sudden. I can’t say it spoiled it for me but I just felt I should chuck that out there. Overall a gripping read. Difficult to say too much more about it because basically you have to read and reveal little by little, let the story build up, twist you around and generally make you desperate to know JUST WHAT THE HELL REALLY HAPPENED! It’s okay, I’m calm now!! But, yes, you have to really explore this for yourself. I don’t suppose I read a lot of psychological thrillers but I think I would read more by Tremayne! I received a copy of this from the publishers, Harper Fiction, for which my thanks. The above is my own opinion.